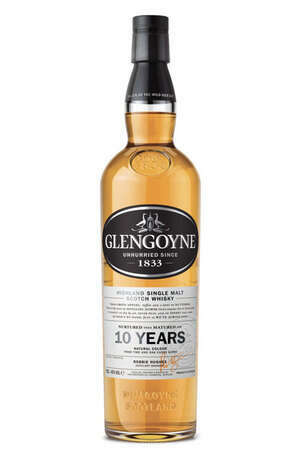 Located in close proximity to the city of Glasgow, Glengoyne was established in 1833. Although it is located in the Lowlands, its water sourse is just over the Highland line. Recent releases have been excellent, as the distillery goes from strength to strength under the management of Ian MacLeod Distillers. Ian Macleod Distillers Ltd are a family owned Scottish Whisky company, who are the proud owners of Glengoyne, Tamdhu and now Rosebank Distilleries.